TOPTHERM s.r.o. has been established in 1992. 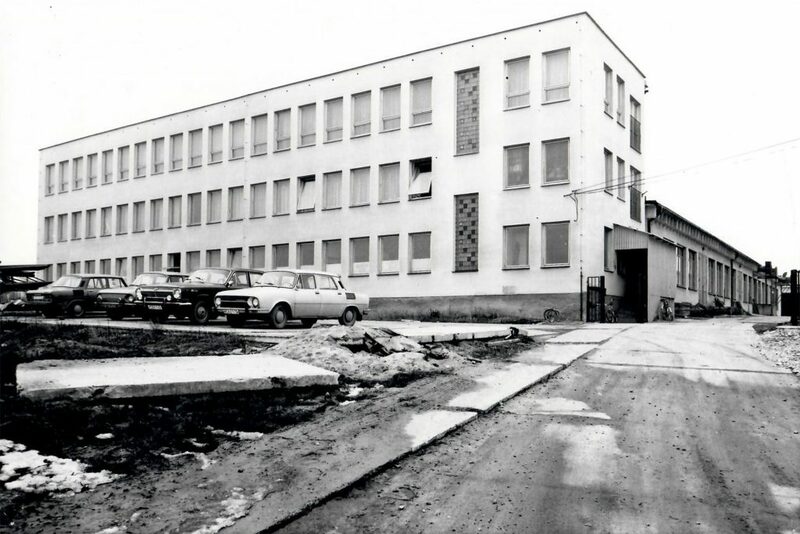 During a big privatization process in November 1993, the company directly bought a part of the former industrial business of Kamenice nad Lipou. The company headquarters as well as its manufacturing units are based in Kamenice nad Lipou. 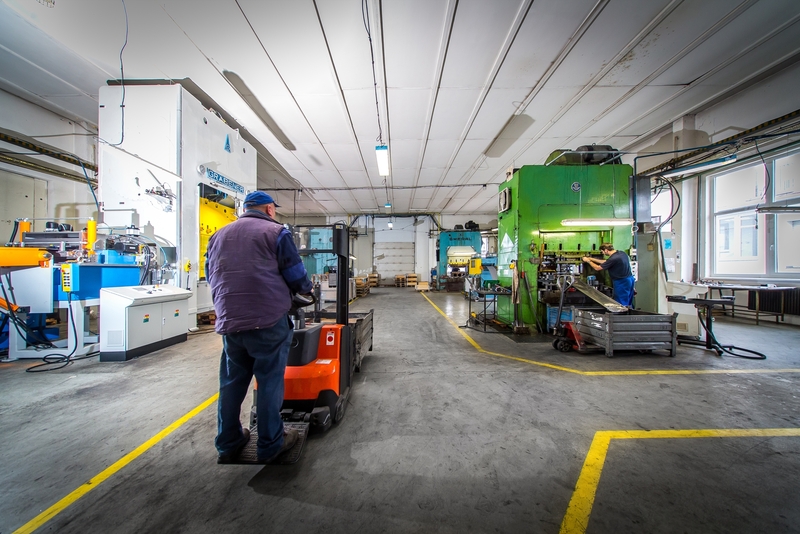 The main subjects of production are car industry components, radiator blocks for oil heaters, suspension devices for cars, and the delivery of components and semi-finished products to its customers in many other manufacturing fields. 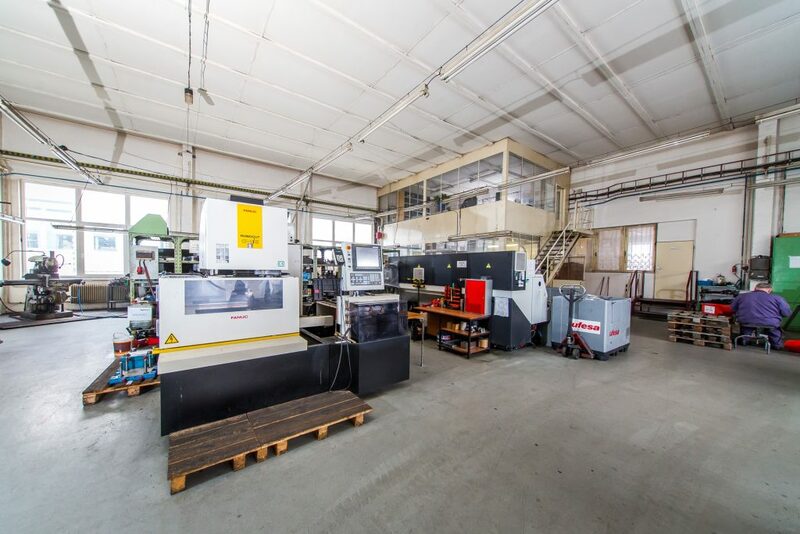 The company is also invested in pressing of plastics – thermosets, runs its own tool shop, maintenance. In the steel plate pressing field, the company processes approx. 3.000 tons of material yearly. It has a wide range of technologies, including pressing lines: 160, 250, 400 tons. Is a holder of award: For excellent cooperation with U.S.STEEL Košice and other awards from the field. Most of the production has its use in the countries of EU, however you can find some TOPTHERM products for instance in Asia or Australia. The company has set its strategic goals mostly towards establishing an overall sustainable growth, permanent customer satisfaction and last but not least towards satisfying the needs of our employees. We also think about our environment. We regularly support local sport activities, cultural and charity organizations. We are an internal part of Kamenice nad Lipou. 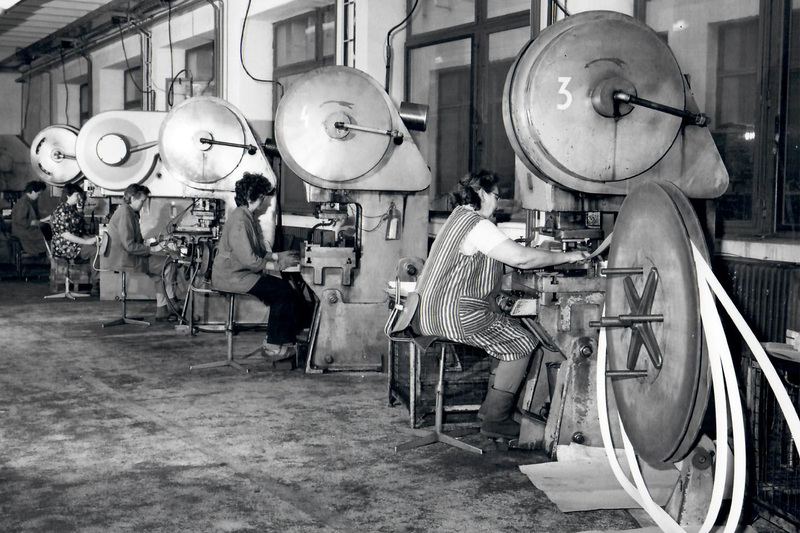 In the present day we are carrying out the intention to have a gradual, sustainable growth in production and delivery of metal components for customers outside of home appliance manufacturers field – which was previously the key field for our company. Nowadays it is mainly pressings manufactured for car industry and related fields. Implementing this intention brings gradual restructuring of the company in areas of infrastructure, technological equipment and some staff changes as well. The gradual application of new technologies, development of new customer cooperation and implementation of new manufacturing processes requires changes in every employee’s mindset as well as a change in the company management approach. The company goes through a gradual generational change, which is not only a replacement, but is connected to a professional growth on all positions occupied. Every employee becomes a key element in achieving the overall success. Customer and employee orientation is one of the key elements of company management. The company strategy is also made by long-term investment policy aimed at renewal and regular maintenance of technologies as well as expanding infrastructure. One of the goals for this direction is constant lowering of the energy performance for manufacturing process and its support processes. Identification of opportunities and risks is also one of the main parts of TOPTHERM operation for this time period. Almost thirty years of successful existence of the company is proof, but also commitment not only towards all customers a employees, but also towards future direction and everyday actions of TOPTHERM s.r.o. The first phase of investment construction is in process as well as creation of technological prerequisites for metal production. 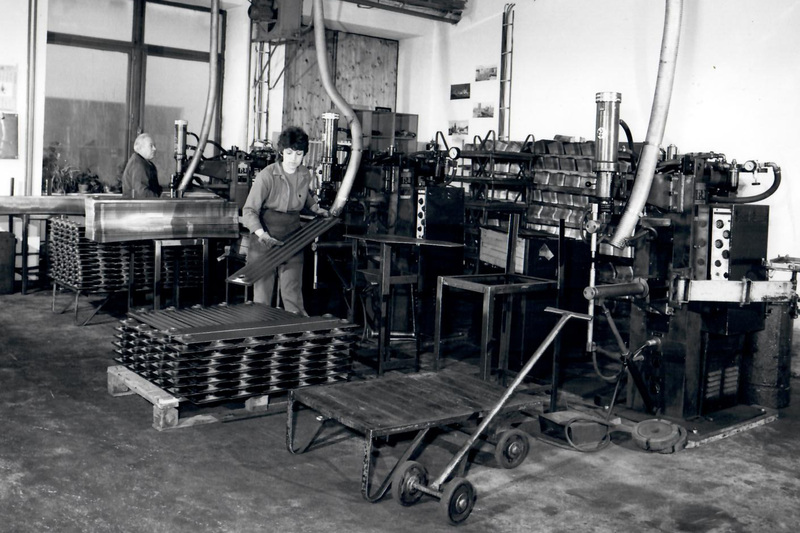 Gradual development and a beginning of radiator production for central heating systems. Expansion of metal production composition. Production of components for car industry, school furniture etc. Next phase of construction of manufacturing and operational capacities, expansion in following fields: metal, timber and plastic manufacturing. The company is among the top manufacturers of heatings in Czechoslovakia. Development of metal manufacturing, range of products expansion, manufacturing of car trailers and gardening furniture. Preparation for privatization of individual company processes. Establishing direct business contacts with foreign manufacturers and vendors. On 14th of December 1992, company TOPTHERM s.r.o. is established and registered in the Commercial Register of the Regional Court in České Budějovice. On 9th of November 1993, a contract with National Property Fund about transferring a part of Industrial Company in Kamenice nad Lipou with all its rights, obligations and commitments to TOPTHERM s.r.o. All privatization commitments to the National Property Fund paid ahead in time. Restructuring of production is in process. Expanding connections with mostly foreign buyers. Investment in manufacturing technology. Investment development of the company, introduction of new technologies, including them in the process. Development of cooperation with foreign buyers. Increase of company capital. Another rolling restructuring of production targeted at manufacturing of home appliance components. Acquired ISO: 9001/2001 certificate. Extending cooperation with heater component buyers. Investment in powder coating technology, putting final assembly line of oil heater components for Bosh Siemens into operation. 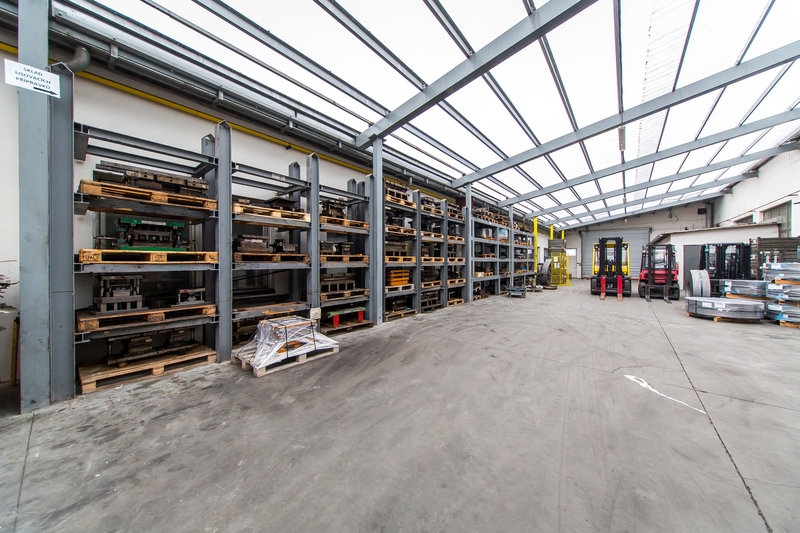 100% of heater component production finds its customers in many countries on four world continents. The peak of heater component production over the course of company history is reached. TOPTHERM is struck by the economic crisis. Drop in heater component production, reduction of employee numbers, company restructuring. Focus on production and delivery of raw components. New opportunities on the field of cooperation with car industry. Recertification of the company according to ISO 9001/2009. Change of machinery equipment for maintenance and tool shop. Investments into wire cutting technology and CNC machining. Establishing and equipment of independent control site – 3D measurement. Creating new posts in accordance with company direction. Expansion of manufacturing capacities, investment in infrastructure, gradual replacement and modernization of manufacturing technology, pressing lines: 160, 250, 400 tons, renewal of handling systems, extension of cooperation with existing customers and beginning of cooperation with new ones. Company recertification in accordance with ISO 9001/2015. Expansion of cooperation within car industry. For the first time in the history of TOPTHERM, production for car industry exceeds the so far dominant production of heater components. Component production expanded by combinations assembly.